A comprehensive examination of the unrecognized services that Nature provides, and the critical economic costs of losing them. Click here for links to that sources that Tony Juniper used in this book. As the conservationist John Muir said: “When one tugs at a single thing in nature, you find it attached to the rest of the world.”… This salutary, highly readable appreciation of the living world tells a simple truth. Nature does a great deal for us. How much would you pay for a handful of dirt? How about a lung-load of fresh air? The chances are, nothing. And that, in very simple terms, is what is wrong with the world, according to Tony Juniper…. Overall, it is a convincing argument. Juniper lays out the many ways that natural ecosystems pay dividends to human societies…. This is important stuff that policymakers and the public need to be reminded of. When Chancellor George Osborne said, “We’re not going to save the planet by putting our country out of business,” he showed himself to be out of touch with modern economic thinking…. 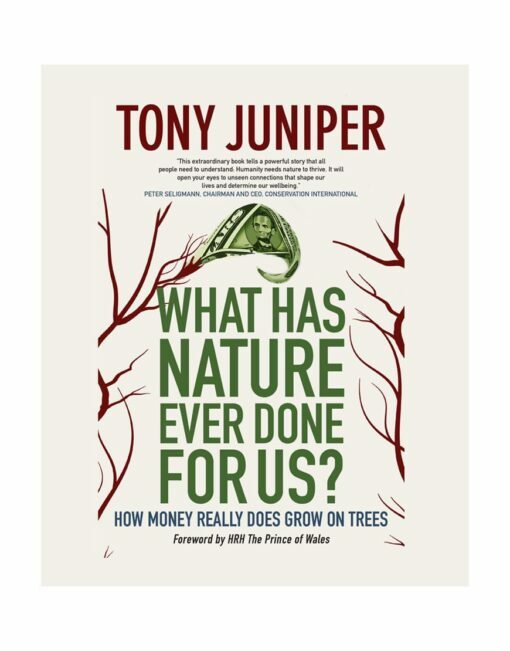 Tony Juniper’s compelling book quantifies in monetary terms why we need to be on the side of nature. The statistics are mind-blowing. Juniper has a storyteller’s gift for moving from the cold statistic to the affecting tale … in every chapter there are leavening examples of intelligent government planning or commercial best practice so that the book is as full of hope as it is despair. Put simply, nature is worth a lot … and Juniper uses fascinating examples to build his case. One of those rare books that can change how we see our world. It is pretty much official now that the world is assailed by a grave environmental crisis. 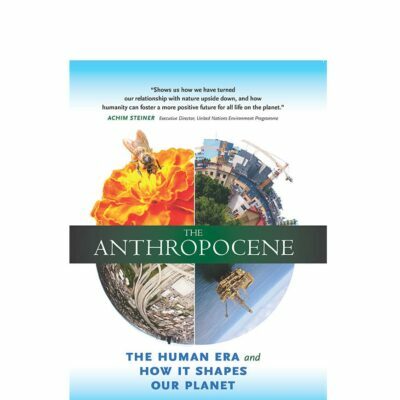 Just in case we might have forgotten about the relentlessly draining impact of 7 billion humans on the Earth’s life-support systems, this impassioned new book reminds us of the key elements in that dismal story. Environmentalist Tony Juniper documents with ferocious pace and articulacy how the stock measures of hi-tech farming, such as deep ploughing and the ceaseless application of chemicals, have degraded about a third of the world’s soils. In our efforts to boost farm production for ever-burgeoning populations, we have used, since 1985, half of all the synthetic nitrogen fertilisers that have ever been applied in our entire agricultural history. The book is filled with fascinating stories like this, but it is the emphasis on the economic cost that makes this stand out. Juniper, who writes with a vibrant journalistic style, knows that for the short-termist decision-makers in government and business problems have to be presented with dollar-value and solutions offered that will save money rather than just the planet. As Juniper claims, money really does grow on trees. Juniper documents with ferocious pace and articulacy how the stock practices of hi-tech farming, such as deep ploughing and the ceaseless application of chemicals, have degraded about a third of the world’s soils. In our efforts to boost farm production for ever-burgeoning populations we have in less than 30 years used half of all the synthetic nitrogen fertilizers that have been applied in our entire agricultural history. This week the Prince of Wales revealed that the prospect of being a grandfather has sharpened his anxieties about our environment. Here, he argues that it would profit us all to show the Earth more respect. Unfortunately we take for granted ecosystem services such as water, the air we breath, soil, the insects that pollinate and the forests and oceans that are home to many useful plants and animals. Any attempt to place a value on these essential resources is important and this book is an excellent review of these much neglected services that sustain us and all life alive on earth, The obvious answer from reading this is that nature has done a great deal for us and we must value this rather than destroy it wantonly. Only if politicians realise the economic value of these service will action be taken to preserve them sustainably. This is a well researched book that draws both on the author’s extensive travel around the world and on the scientific literature. It is full of good and interesting examples that supply the answer to the question asked in the title. We will only stop the dangerous environmental destruction of the resources that we and other living organisms most need if we begin to place value on them. This is a fine attempt to demonstrate the foolishness of current practice. 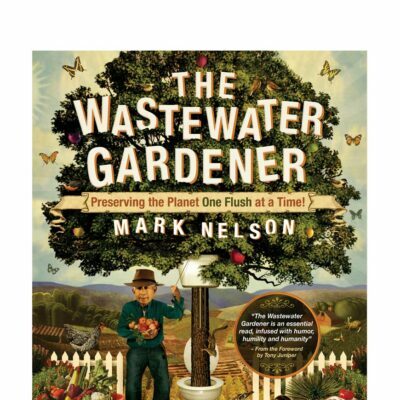 What I like about this book is that while it does give many examples of bad practice from poisoning the vultures of India to the destruction of pollinating insect, it does give many solutions and positive steps that could be taken. May those in positions of influence listen to Juniper’s message. 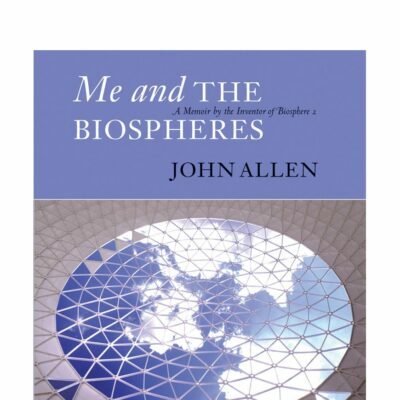 A fascinating aspect of this book is the way in which the biosphere is compared to the experimental biosphere 2 project in Arizona. It is good to see an author drawing from the world’s only large experiment with a closed ecosystem. 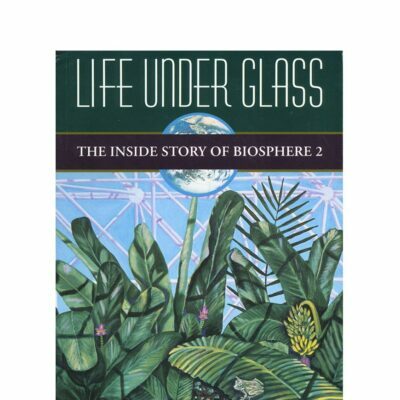 The science of biosphere 2 comes over in a positive way rather than dwelling on the well publicised things that did go wrong. Overall biosphere 2 taught us many useful lesson for the management of biosphere 1, the world in which we live. For too long now, the preservation of nature has taken a back seat to the rapid progress and profit of the economy … the main reason we need to protect nature is not an environmental reason, it’s to keep the economy going. This book is Juniper’s attempt to bring the ecology versus economy debate into the mainstream for the first time … Instead of delivering his message through overly technical explanations or experimental findings, Juniper establishes and defends his argument through riveting and accessible anecdotes that display just how important environmental balance is to a booming economy. Tony Juniper’s extraordinary book tells a powerful story that all people need to understand: Humanity needs nature to thrive. As an urban society we have lost sight of the connections between seemingly unconnected processes of the natural world and the security of our foods, our water flow, our health and our happiness. Tony Juniper captivates with his anecdotes and his examples. Read the book … It will open your eyes to unseen connections that shape our lives and determine our wellbeing. What Juniper hopes to accomplish with this finely written work is to make the public aware that nature has a “vital economic value” that cannot be taken for granted. The author eloquently answers the question the book’s title poses, presenting an impassioned case for humankind to develop a much better relationship with nature. This is a book that deserves the most serious consideration by all readers. This book’s premise is simple: human civilization has adopted an economic system that is catastrophically misaligned with the planet’s natural, self-sustaining order that enables us to exist. From the deforestation jeopardizing our oxygen and water supply to monoculture threatening biodiversity to fossil-fuel-derived carbon in the oceans killing reefs, humans are shortsightedly eradicating the planet’s resources to the extent that nature’s balance may be permanently impaired. Let’s all commit to educating ourselves about what’s really going on around us. Only then will we realize the absurdity of our ways. Tony Juniper’s work is a vibrant and engaging exploration of the ecological challenges of modern life. The spellbinding narrative is a much needed update for and a great resource to the classroom. Through his simple, yet poetic, prose Juniper presents an argument that will sculpt the next generation into eco-conscious citizens. It is accessible for all ages and his anecdotes ground the facts –literally– in reality. From soil to pollination and everything in between, Juniper outlines the toll humans inflict on our planet. Juniper has filled a void; he gives a straightforward argument that fascinates and entertains the reader while imparting much needed knowledge in a time of ecologic and economic crisis.